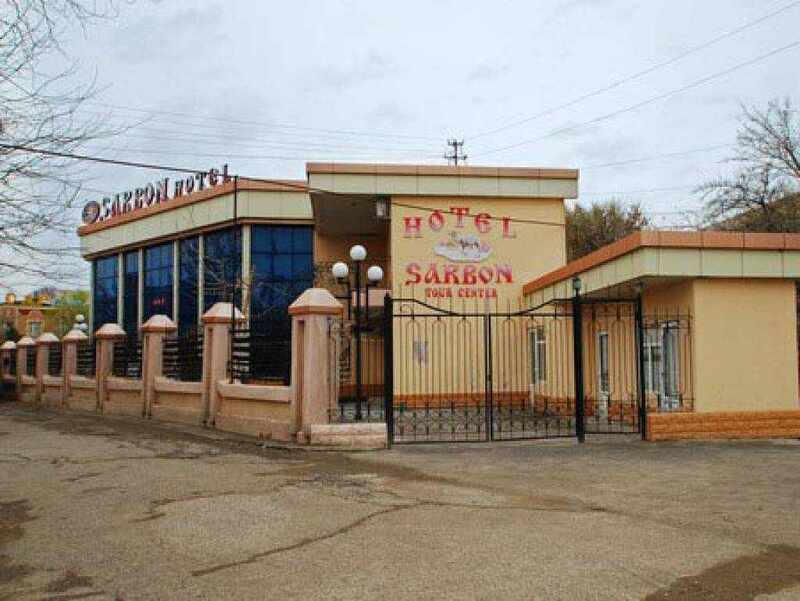 Hotel Sarbon is located near the main road of the city, about 30 meters. This makes its location very convenient. 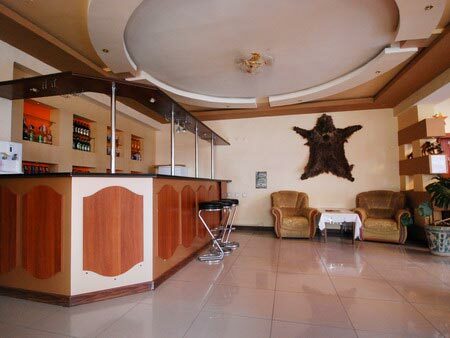 From the airport to the hotel – 4 kilometers, and from the station of the city – only 2. This is undoubtedly a great advantage of the hotel. The hotel is small but spacious. 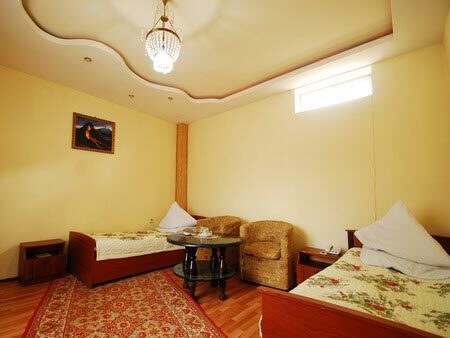 It offers its guests 18 rooms of the “junior suite”, “luxury” and “luxury apartments”.